I wait too! I love “Fiévre and Frisson”! And I will read it probably in English later if I’m progressing in English. 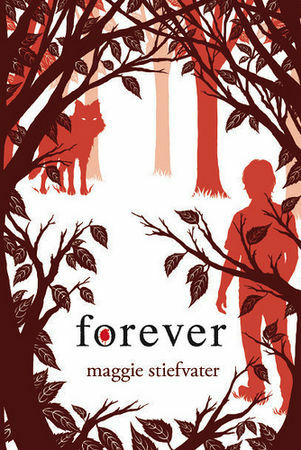 You have to read Maggie’s book in English because her words are so beautiful!